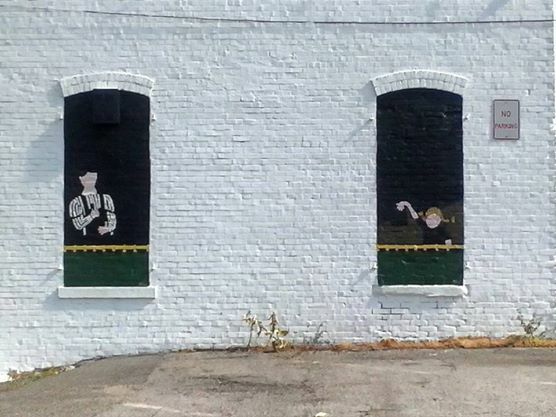 Our Murals are part of our Arts In The Heart Of Rochester, program. To date we have completed 5 murals and have several more we wish to complete in the next few years. If you or your organization is interested in Sponsoring the 2016 murals ($500) click the donation button below.